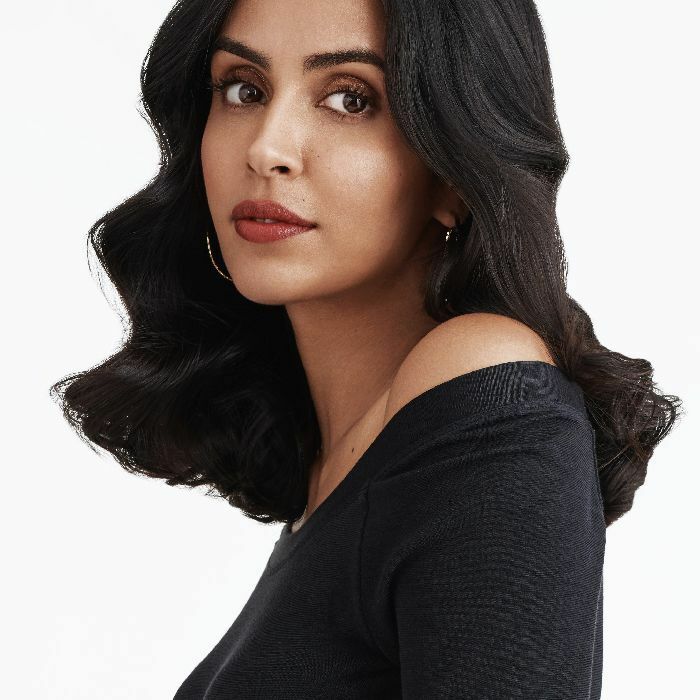 Before 29-year-old Canadian actress Parveen Kaur scored a starring role on NBC’s brand-new series Manifest, she was living in Toronto, attending acting school, and working by day at a skincare clinic. "To put myself through acting classes while trying to become an actor," she explains. A skincare guru to her core, Kaur was obsessed with learning what products and habits to cultivate for healthy, luminous skin long before she caught her Hollywood break. "If I weren't an actor, I'd probably work in skincare," she tells me. "Maybe I'd be a dermatologist or something." The glowing performer's well-informed beauty routine has remained refreshingly simple and results-driven ever since. No matter how high her career continues to skyrocket, you will never find a frilly $500 face cream in Kaur's collection. Goodness knows we love interviewing up-and-coming stars about their beauty routines, so here is the latest. Keep scrolling to learn how this skincare-obsessed actress keeps her complexion looking 22 forever. I was stalking your Instagram, and you have such a strong, interesting makeup game. Favorite products of the moment? I love anything by Fenty. The brand is obviously super inclusive, and it was one of the first times I was able to go into Sephora and actually find my foundation shade, which has always been tricky for me. I think that's tricky for a lot of women of color—finding a shade that matches their undertone. It can be difficult. So I applaud Rihanna for that so much because it was just so nice to be able to go in and have options. 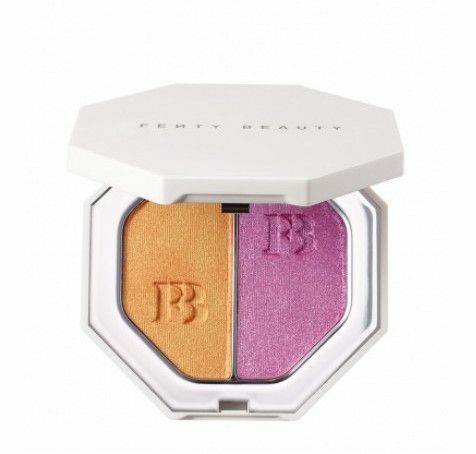 Also from Fenty I love the Mimosa Sunrise/Sangria Sunset eye shadow palette. I am obsessed. I use it as eye shadow, blush, and I also mix it with a little bit of lip balm and use it as a lipstick. It photographs beautifully. It's just my favorite. What about skincare? A little birdy told me that's a big hobby of yours. Yeah, skincare has always been more my forte. I know there are a lot of theories and ideas and philosophies about what is "good skincare," but mine has always been that your skin is a reflection of what's going on internally. So always try to heal from the inside out. So for example, that might mean drinking a lot of water. But then externally, it should always be about protecting your skin. A lot of these products that we buy don't even penetrate and can't live up to what's advertised. The beauty industry is just that—an industry. But I too am a huge sucker for packaging and marketing even though I know this or that "anti-aging" cream isn't actually going to help my wrinkles. Do you have any skincare pet peeves? Like things about certain products that irk you? Oh yes. I avoid products that list water as the first ingredient because putting water onto your skin will actually dehydrate it—like those face mists, the Evian water. Those things are branded as being hydrating, but when you put straight water on your skin it ends up dehydrating it. Also, water just dilutes the rest of a product, so you're paying for these expensive ingredients, but you're getting very little if it's all diluted with water. I also get so frustrated with exfoliants with beads. They're so abrasive. They're little micro-cutting your skin. If you're going to exfoliate, I'd go for microdermabrasion once a month or every two months, because that's a suction and it's not invasive. Oh, and if I can't pronounce the name of an ingredient, I'm not gonna put it on my face. So what does your personal skincare routine look like? I try to use products that just have one ingredient. 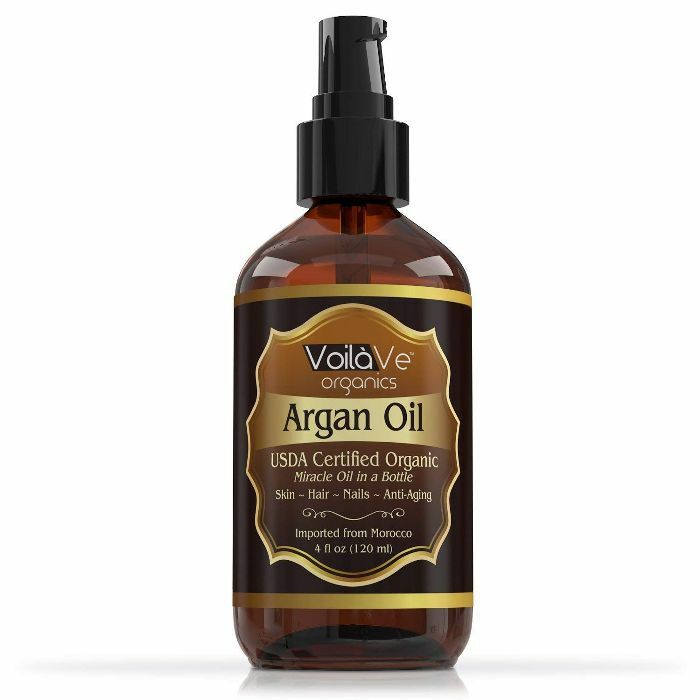 So for me, I use argan oil as a moisturizer and a cleanser. And when my skin is feeling dry, my number one product I always use is manuka honey. I am obsessed with it and slather it on my face so much. My skin gets really dry in the winter and when I'm in air conditioning, so I try not to have AC on in the car or fall asleep with it on because it's really dehydrating for the skin. But manuka honey is my miracle product, and it's just one ingredient. I buy mine on Amazon. 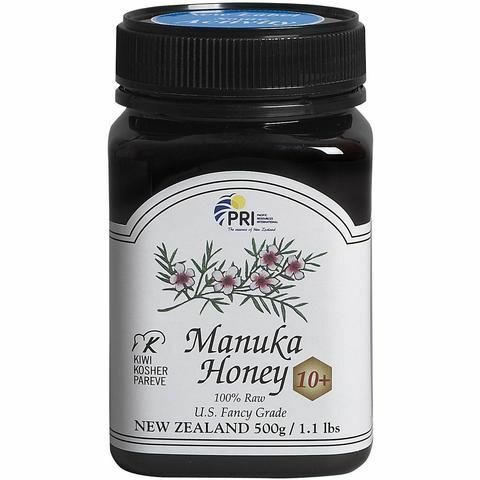 It's the Pacific Resources International Manuka Honey ($33), and it's 100% raw, which is key. One product I do use that has more than one ingredient is sunscreen, which is so important all year round, whether you use a chemical or physical sunscreen. And I like using jade rollers as well. I keep mine in the fridge, and it's just so relaxing. You can use it over a mask too. I'll leave manuka honey on my face as a mask for like two hours. Overall I keep my routine very simple and just focus on keeping my skin healthy from the inside. Do you take any supplements to keep your skin healthy? Not so far. That's a world I should probably look into; I'm turning 30 this year. But I love hot water with lemon first thing in the morning as a skin detox. Sweating is really great to detox your skin, too. Saunas, yoga—all that stuff is very beneficial. Want more celeb beauty inspo? Don't miss our interview with Guyanese actress Shaunette Renée Wilson.